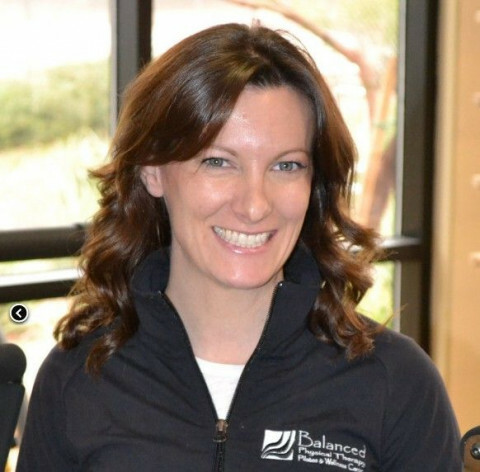 My name is Heather Brummett and I own Balanced Physical Therapy, Pilates and Wellness Center. 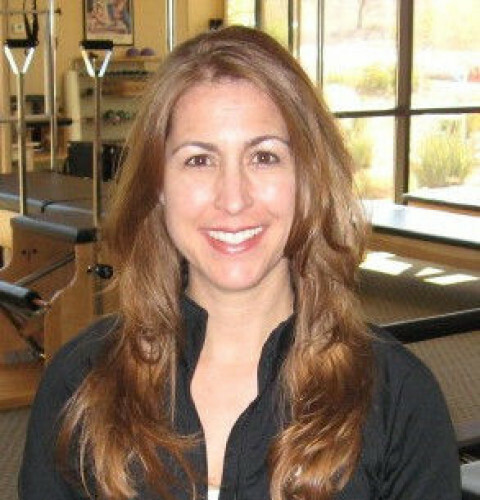 I am a licensed physical therapist as well as certified Pilates instructor. 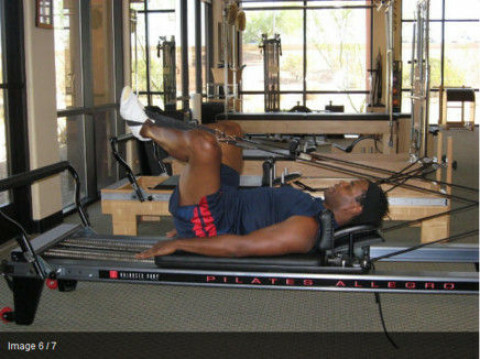 Health and fitness are two passions of mine. 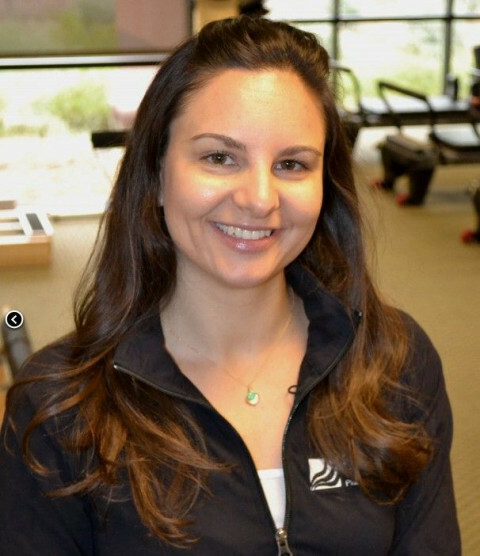 Helping others meet their own fitness and wellness needs is another. 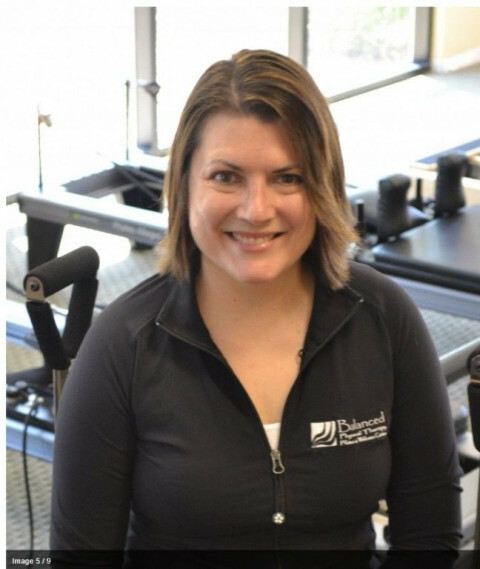 I use my knowledge and experience in both physical therapy and Pilates instruction to ensure you are getting the safest most accurate instruction and best training possible. I've been accused of being very friendly and easy going, with a positive and encouraging style of instruction. (A complimentary description I'm proud of.) It is my goal to have you feel very comfortable in my classes using these teaching techniques and helping you to get the results you want. 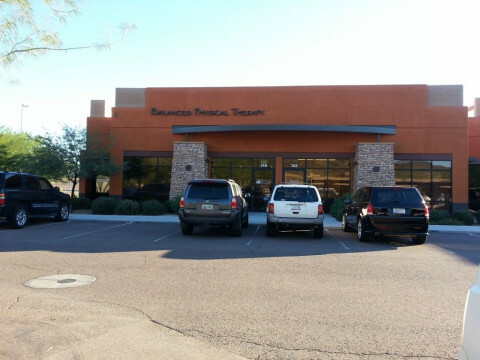 We offer a variety of classes at our Glendale/Phoenix studio. 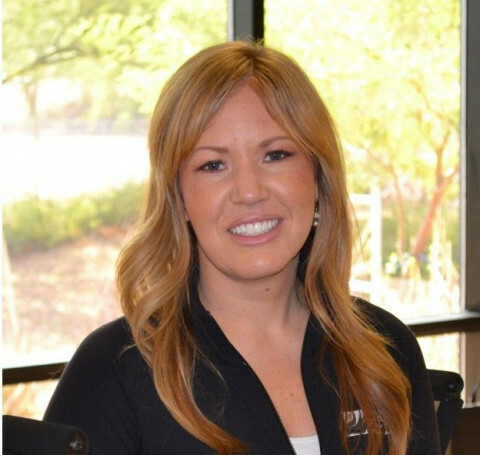 Classes for new moms, seniors, and golfers that will help them get a score even the pros would be envy, have been added. 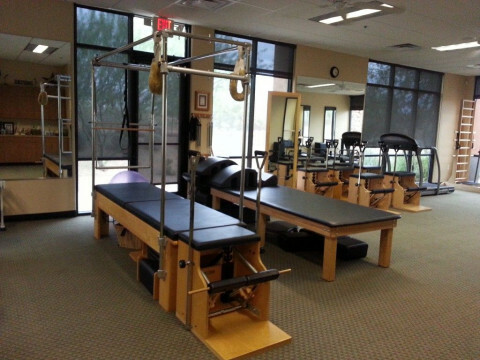 We also offer Pilates for sports and Pilates for dance classes. 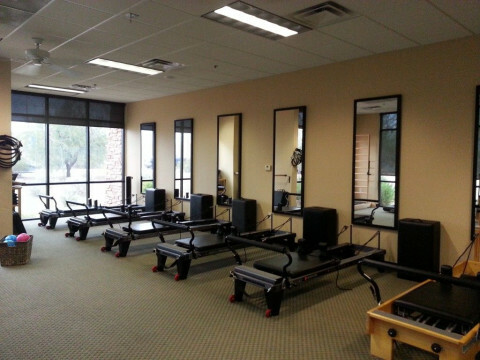 Plus, free introductory Pilates mat and reformer classes are also available just to get your feet wet. 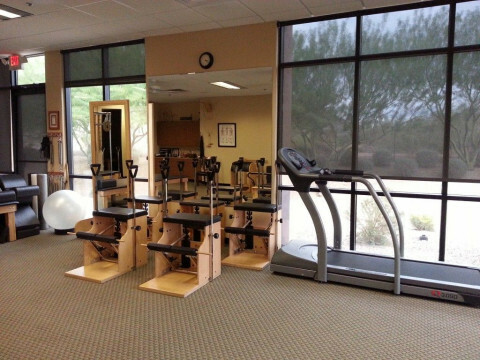 We have recently added a Scottsdale Pilates studio location where restorative Pilates is our primary focus. 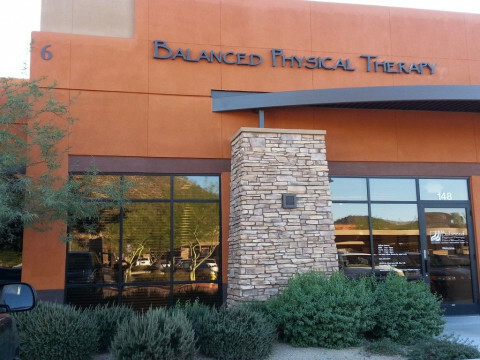 Because of the convenience of our locatione, these classes serve the Phoenix, Glendale, Peoria, Paradise Valley, Scottsdale, Anthem and surrounding communities. 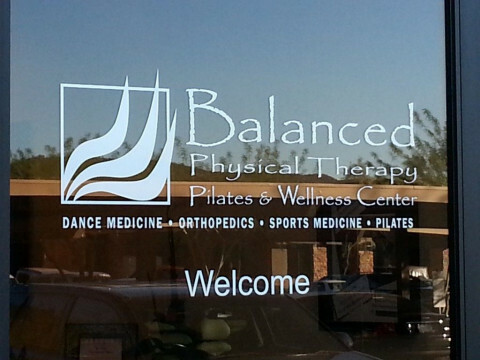 Please visit http://www.balancedphysicaltherapy-pilates.com/services/pilates/ or call for more information. 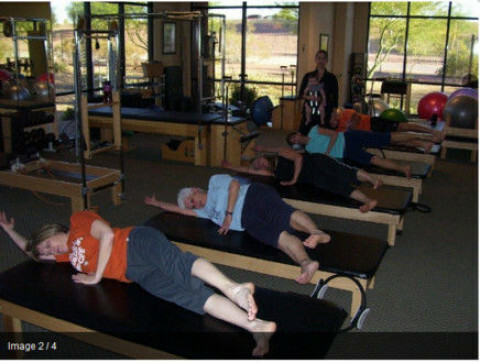 We also are pleased to offer Pilates teacher training certification classes. 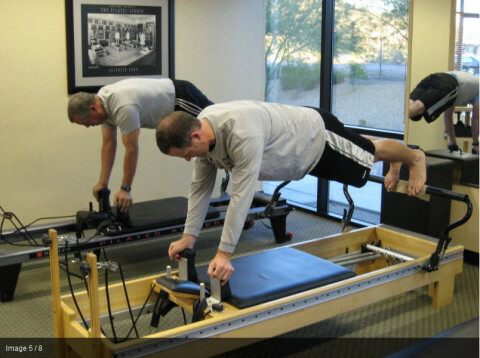 Visit us to begin your dream of being a Pilates instructor. Come join me and let's journey on the road to discovery of your health, fitness, and wellness together!